Xiaomi Redmi 1S is another Android Smartphone that has been announced in India alongside with Xiaomi Mi3 and Xiaomi Redmi Note. The device will exclusively go on sale via Flipkart with the price tag of Rs. 6,999. The devices were announced in the Xiaomi event going on in Delhi, India. Xiaomi Redmi 1S sports 4.7 inch capacitive touch screen with resolutions of 1280 x 720 pixels and has dual SIM support. The device has 1GB RAM for multi-tasking, 8 GB internal storage and expandable secondary memory up to 64 GB via microSD card. The Smartphone runs with Android 4.3 Jelly Bean out of the box with MIUI v5 on top. Coming to the cameras of the android Smartphone, there is 8-megapixels full HD video recording rear camera with LED Flash and is supported by 1.6 MP front facing camera. 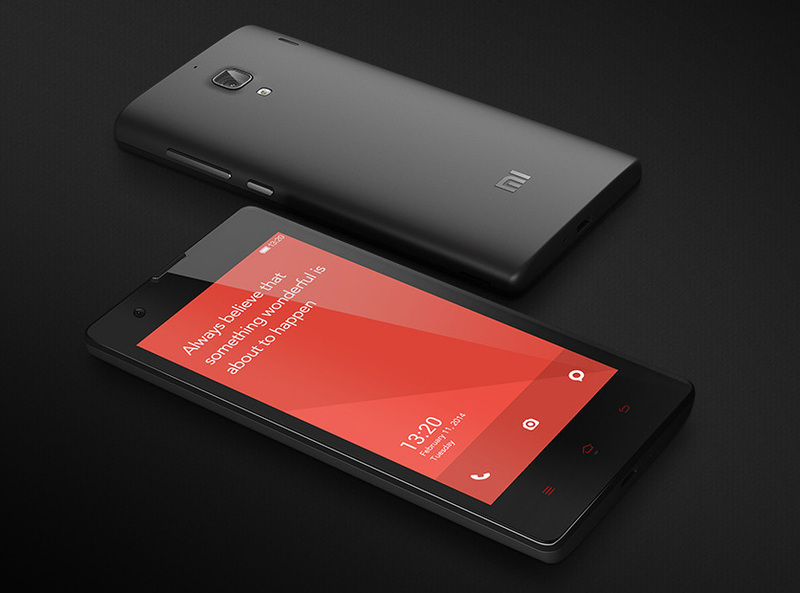 The Xiaomi Redmi 1S is powered with 1.6 GHz Quad-Core Snapdragon 400 processor coupled with Adreno 305 GPU. The connectivity of the device includes 3G, HSPA+, Wi-Fi Capability, Bluetooth, GPS, and 3.5mm audio jack and is packed with 2000 mAh battery on the back. The Xiaomi Redmi 1S Smartphone will be price at Rs. 6,999 and will be competing against other entry level devices like Micromax Unite 2, Motorola Moto E, Lava Iris X1 and other Smartphone’s. 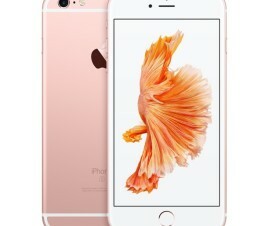 Apple iPhone 6s Plus Announced- Best iPhone upto date?